Want to learn about the latest trend in eyelash extension? Take part in our Russian Volume training to learn how to give extra voluminous lashes to your clients by following a unique volume technique, much different than the classic single-lash technique. You will learn to safely apply up to 5 ultra-thin extensions on a single natural lash, with absolutely no damage. 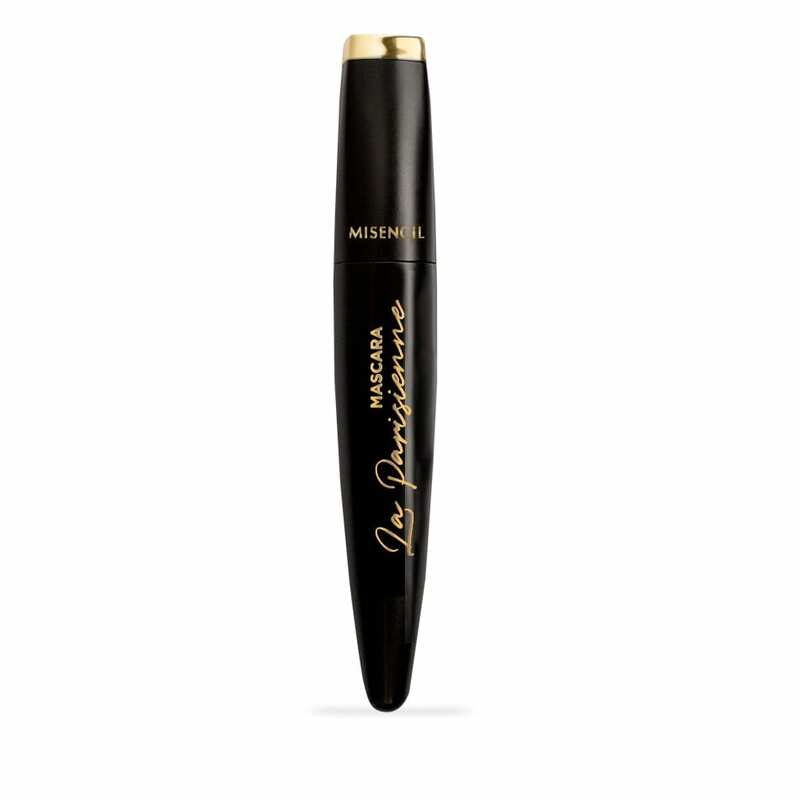 This technique is also perfect to help fill up gaps between lashes and is great for application on thinner and shorter lashes. Prerequisite: at least 6 months as an eyelash extension technician, on a case by case basis. With my click on the "Submit" button, I accept that my information will be sent and used by Misencil society. For more information about our usage rules about personal data, click here.